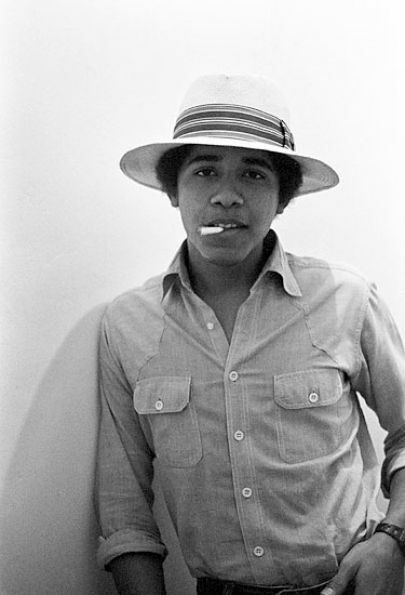 Zooter Of The Week: Barack Hussein Obama II – Expanding your culture, one touch at a time. Obama’s speech last night at the State of the Union was inspiring, regardless of your political affiliations. Because of this, Barack Obama is today’s zooter of the week. Unfortunately for him, Obama probably hasn’t burned a sploife in quite sometime (although, I have heard our foreign relations with Amsterdam are at an all-time “high”), but back in the day Obama was quite the zootpiece. Unlike a former president who admitted to smoking, but denied inhaling, when a reported asked the current commander-in-chief if he had inhaled, Obama gave this legendary response. What’s up,I read your blogs named “Zooter Of The Week: Barack Hussein Obama II – Expanding your culture, one touch at a time.” daily.Your story-telling style is awesome, keep up the good work! And you can look our website about proxy list daily.